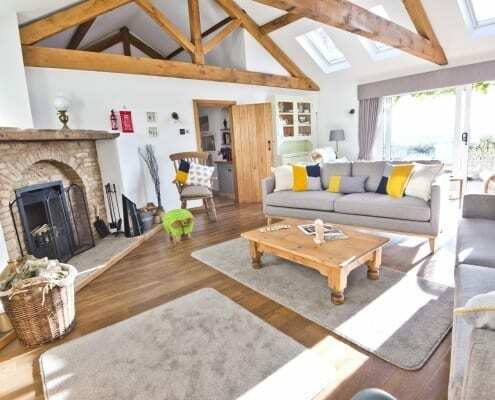 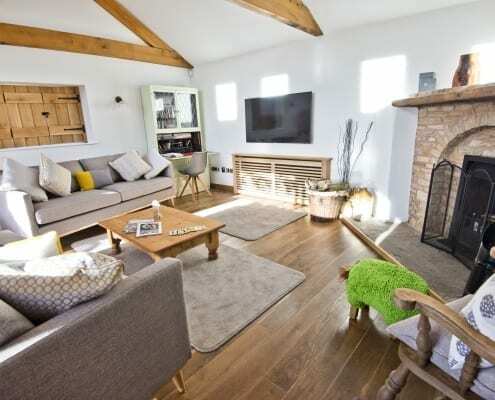 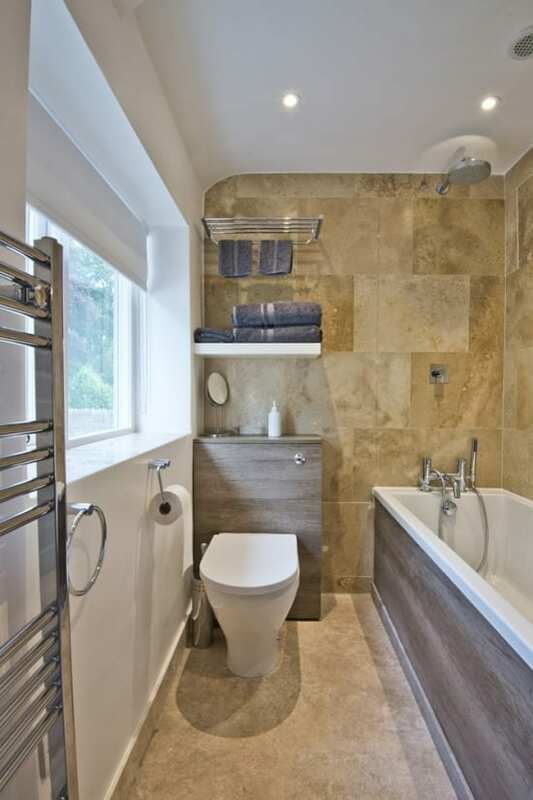 Welcome to Grove Wood Cottages – we are pleased to announce our premier luxury holiday cottage, Perrycliff Cottage. 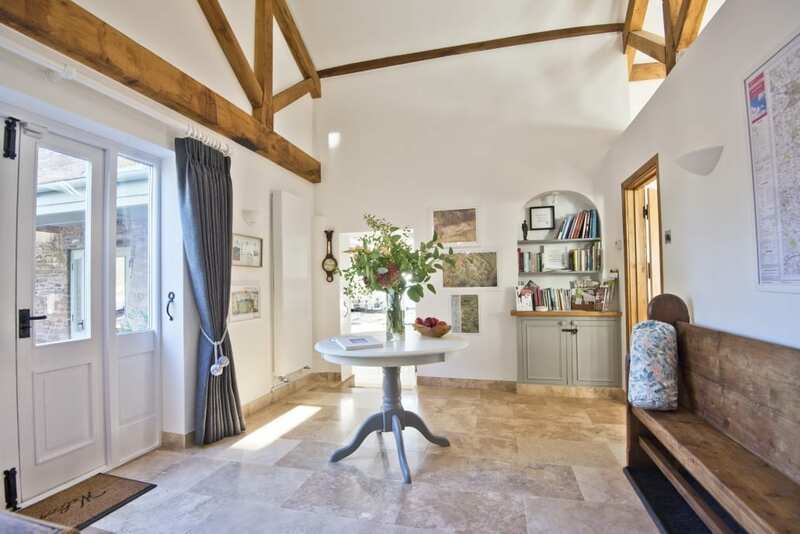 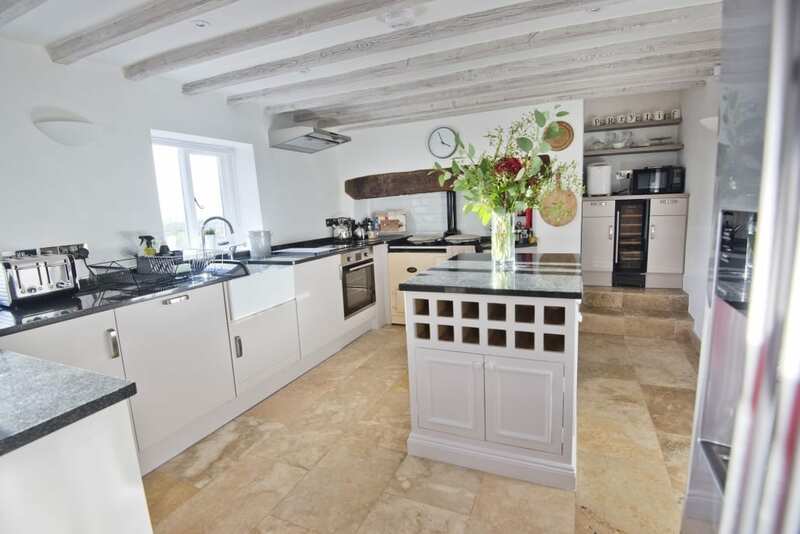 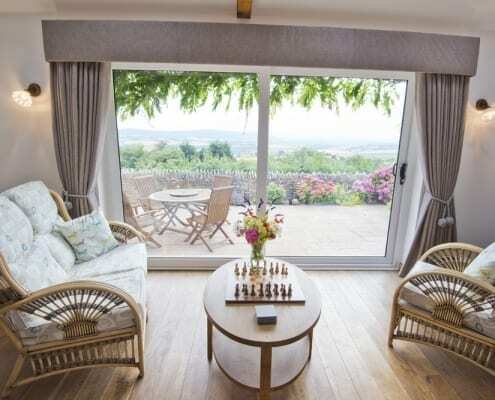 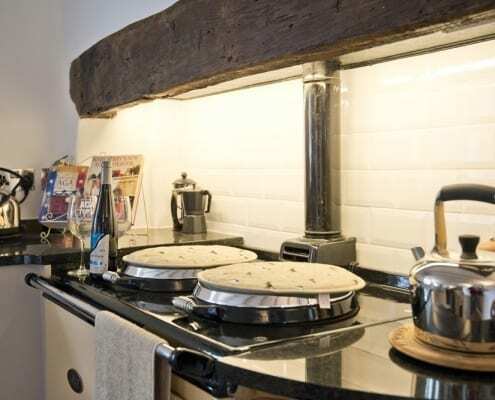 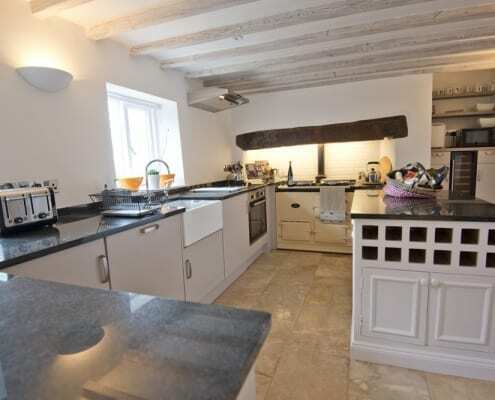 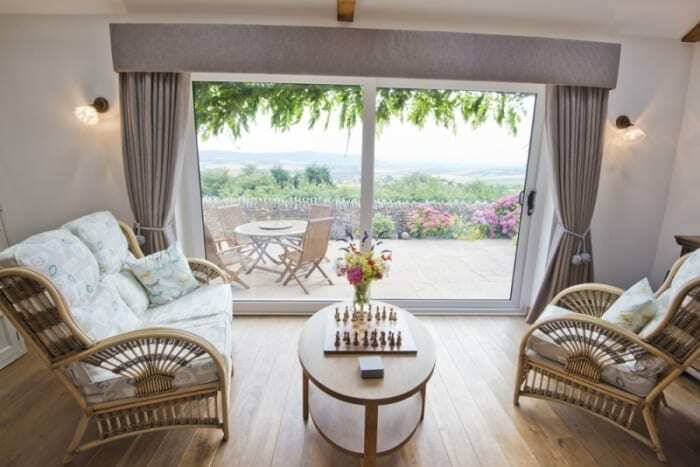 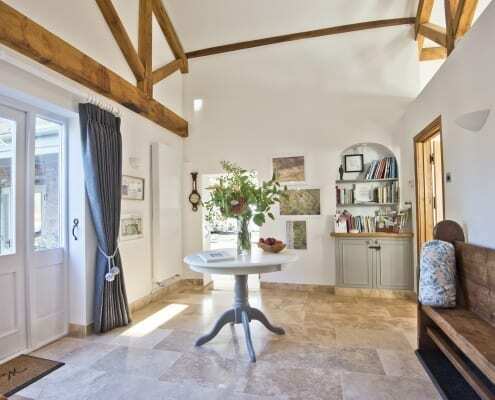 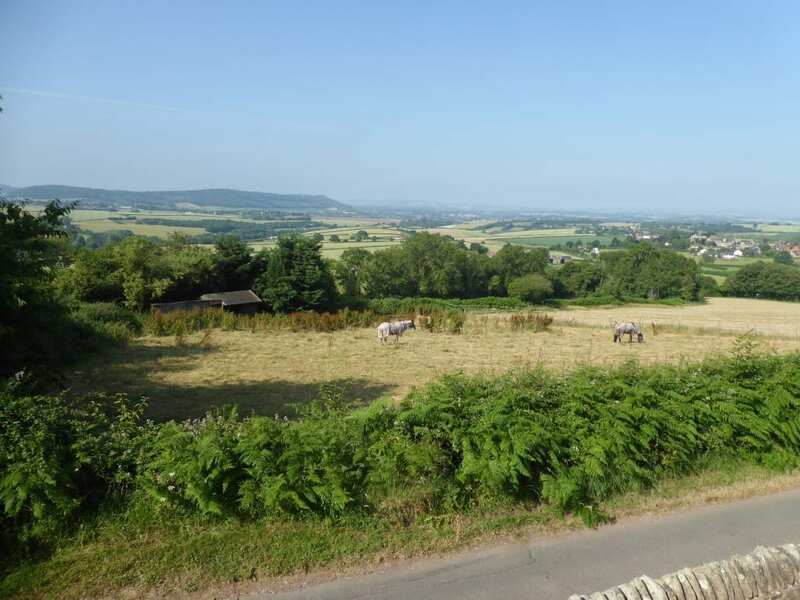 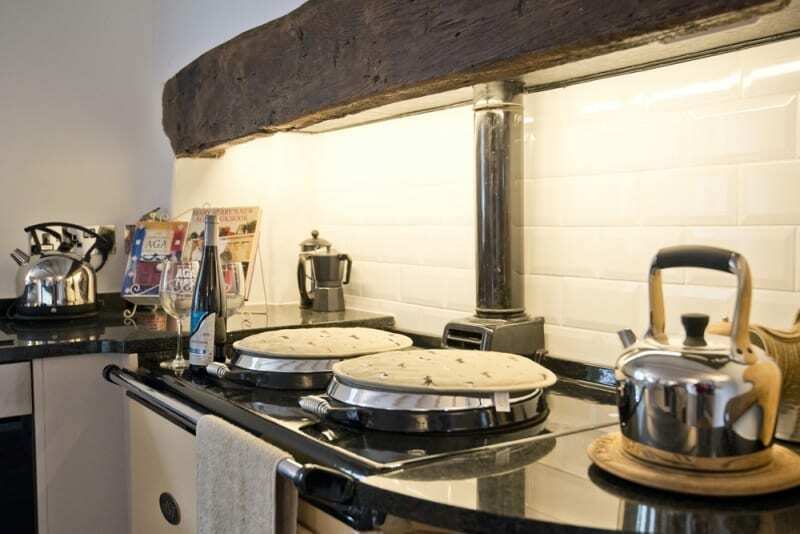 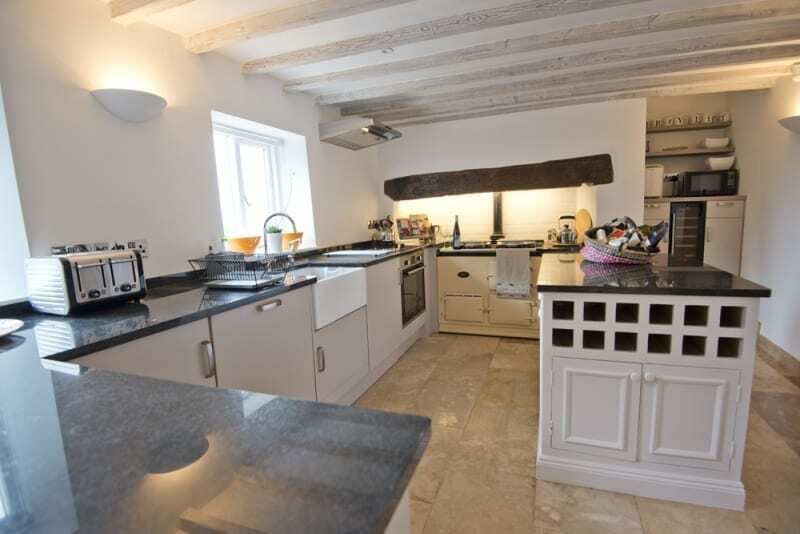 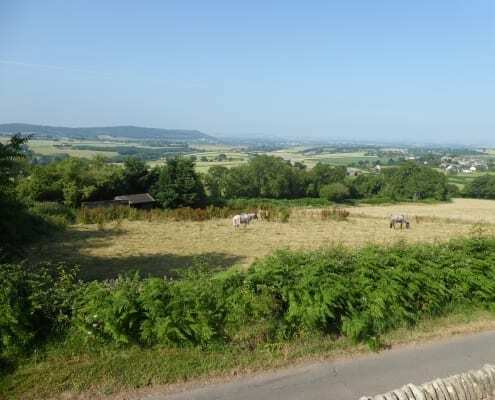 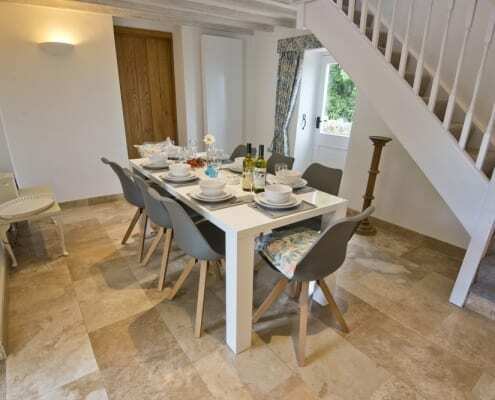 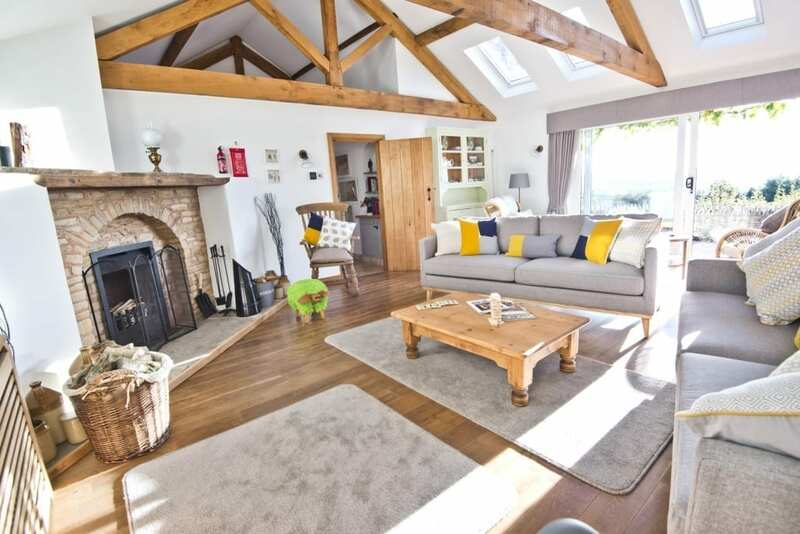 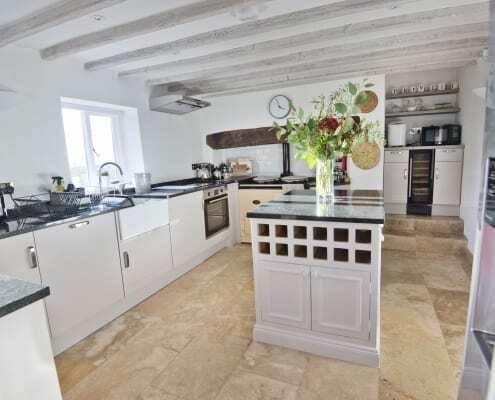 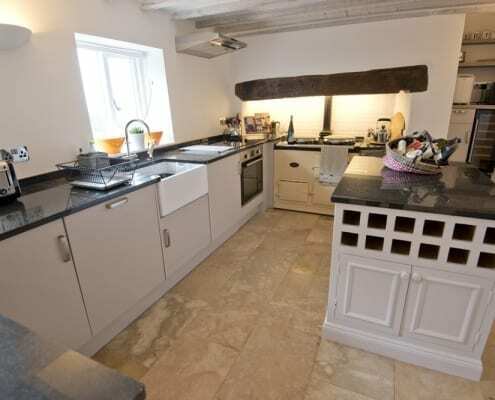 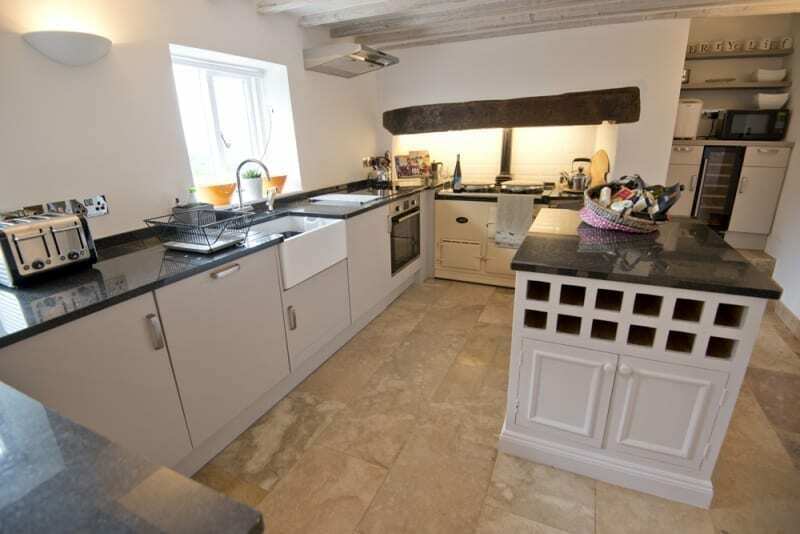 Perrycliff Cottage, sited on a ridge on a quiet country lane, with stunning view across open countryside to Ross on Wye, and the welsh mountains is a luxury five star holiday cottage with 4 en-suite-bedrooms. 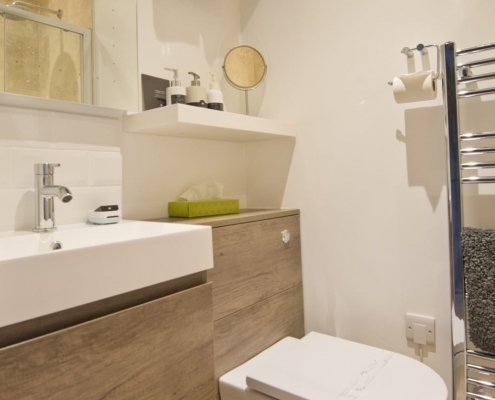 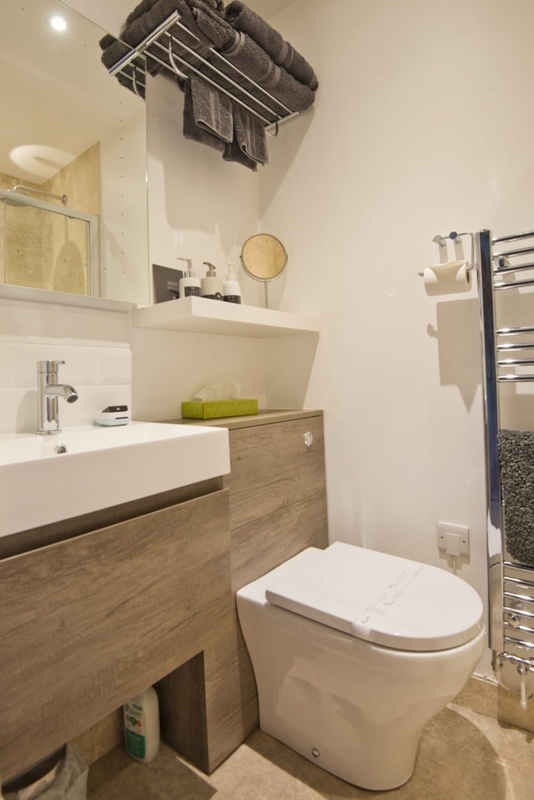 It sleeps 8 in exceptional quality accommodation. 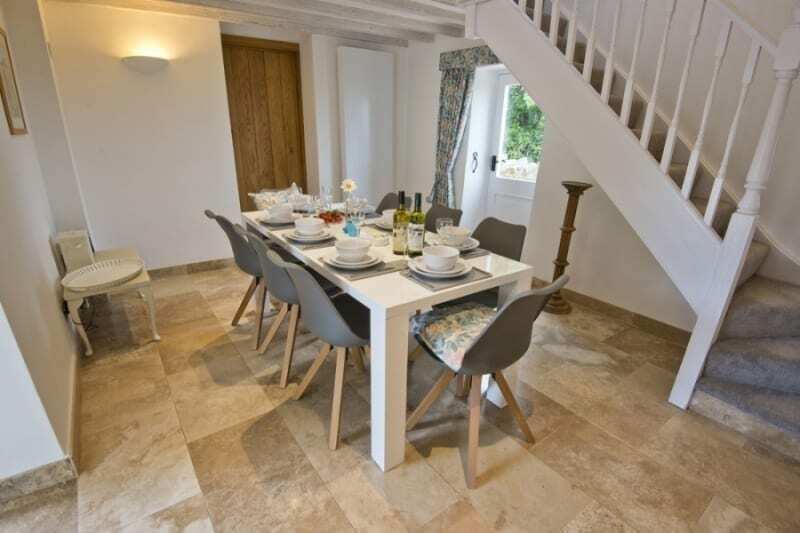 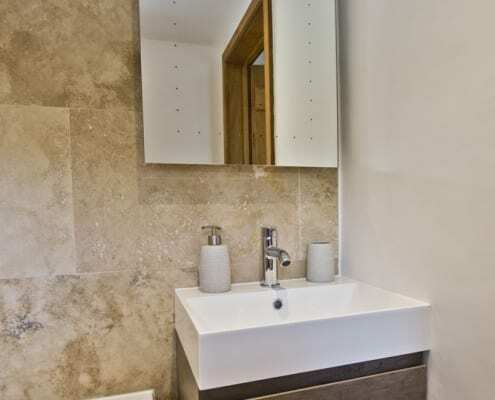 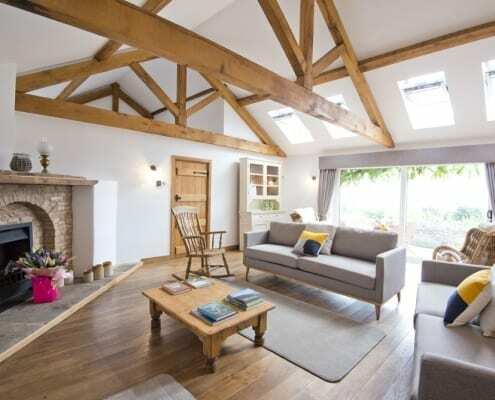 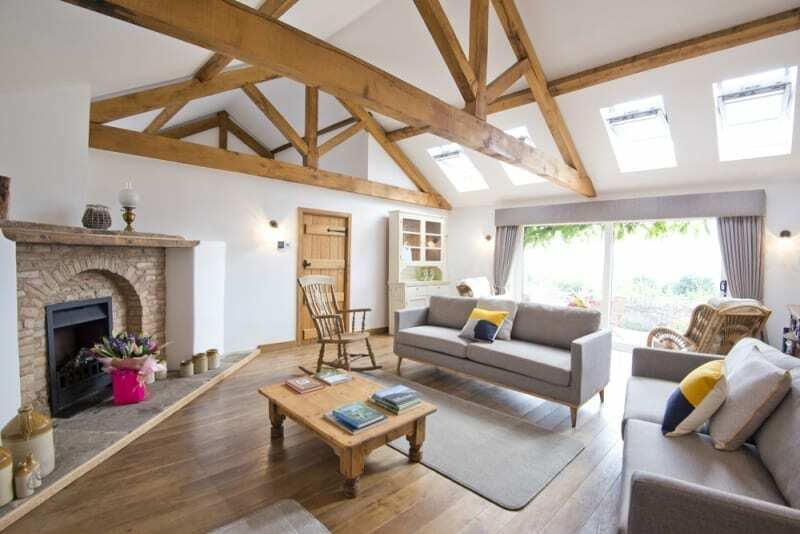 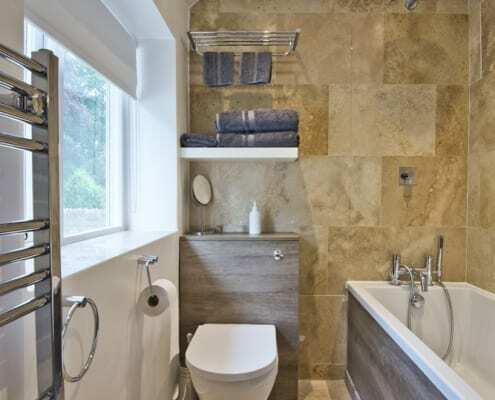 Visit England awarded us with a Gold Award on our first visit reporting that the cottage had been completed to an “exceptionally high standard” . 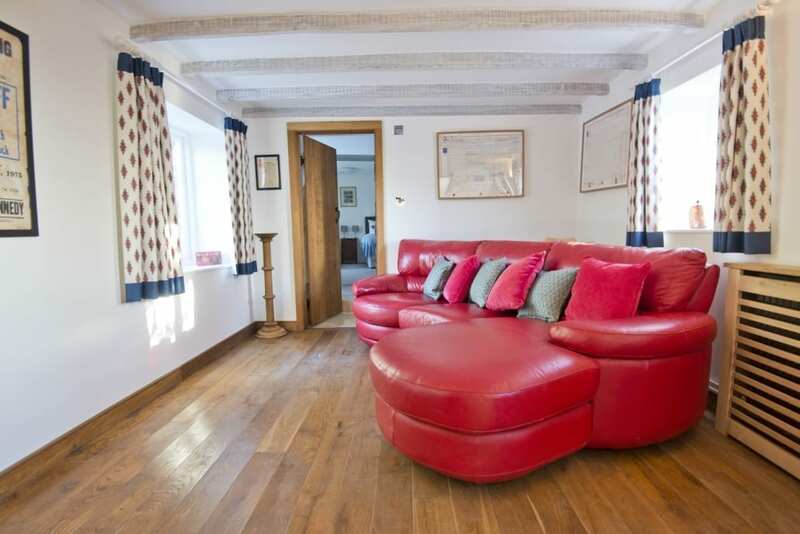 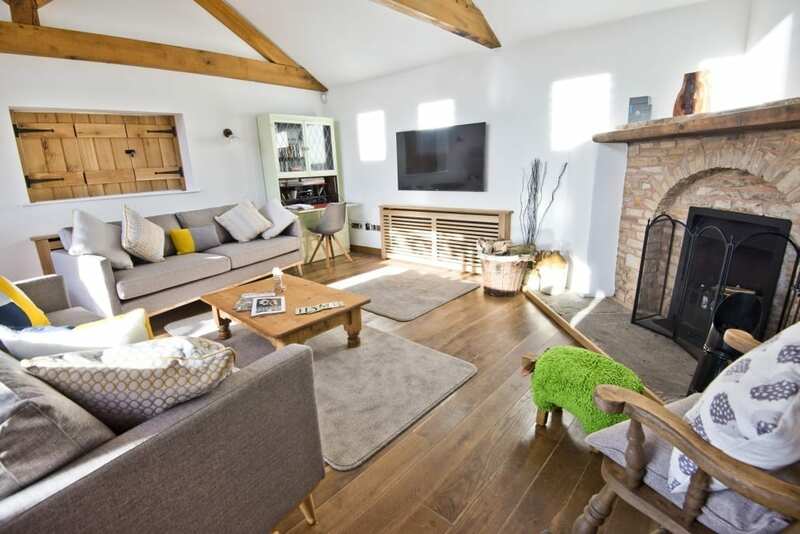 Having 2 ground floor bedrooms, a huge reception room and second sitting room, open fire and an Aga, Perrycliff Cottage is ideal for friends or family sharing – especially 3 generations. 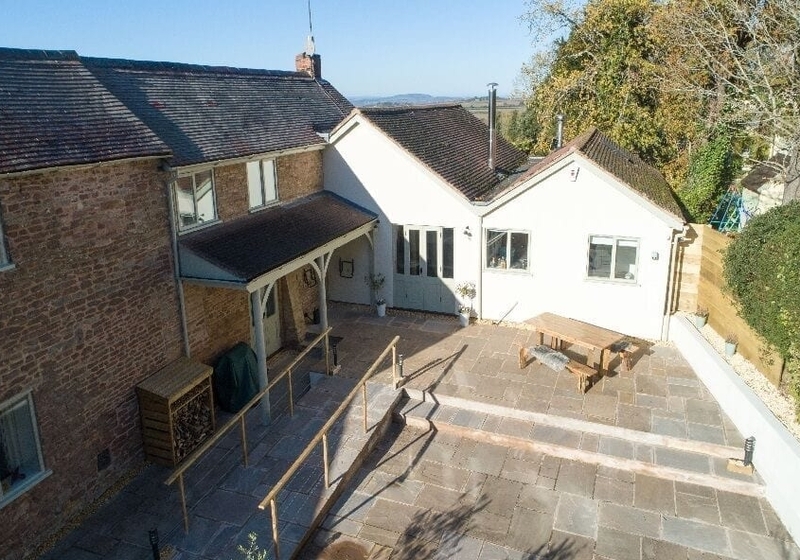 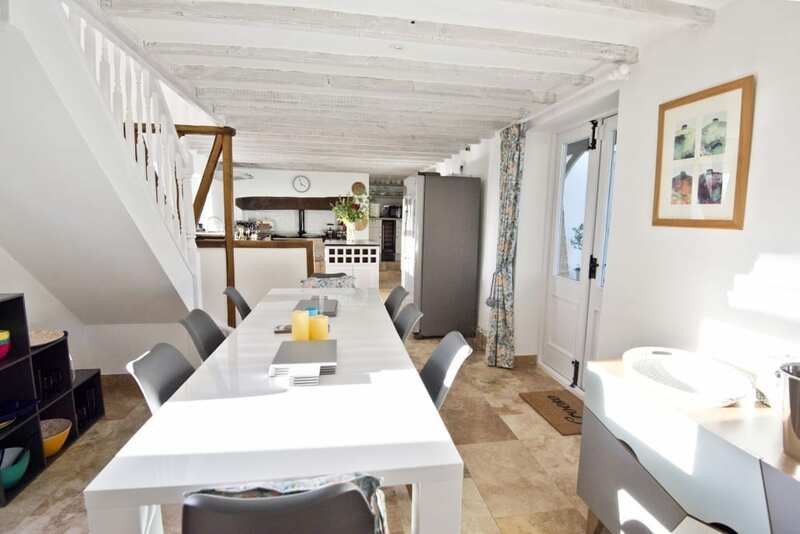 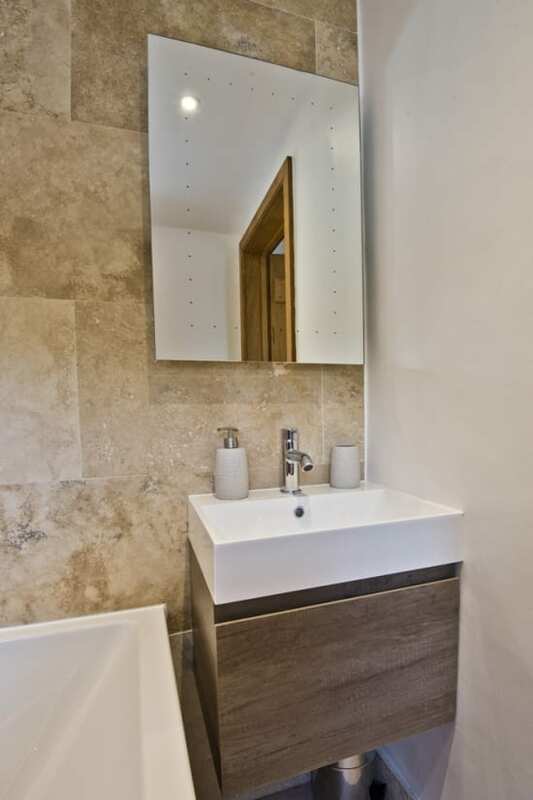 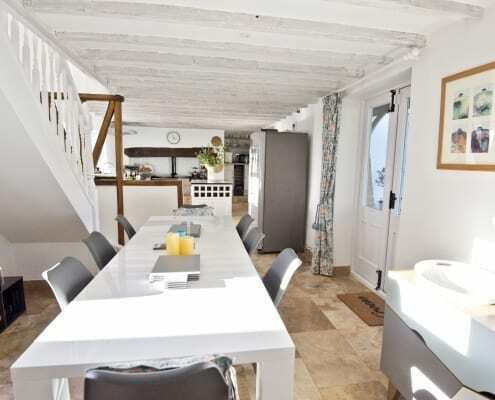 There’s a BBQ terrace, private off-road parking with electric gates and a ramp for the less mobile, courtyard gardens, secure cycle storage, facilities for walkers and use of the adjoining owners tennis court. 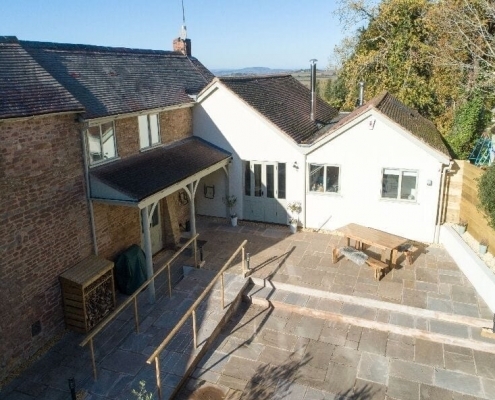 Upton Bishop village with its award winning local gastro pub is only short walk and Ross on Wye, with a wide range of dining and visitor experiences, is just 3 miles away. 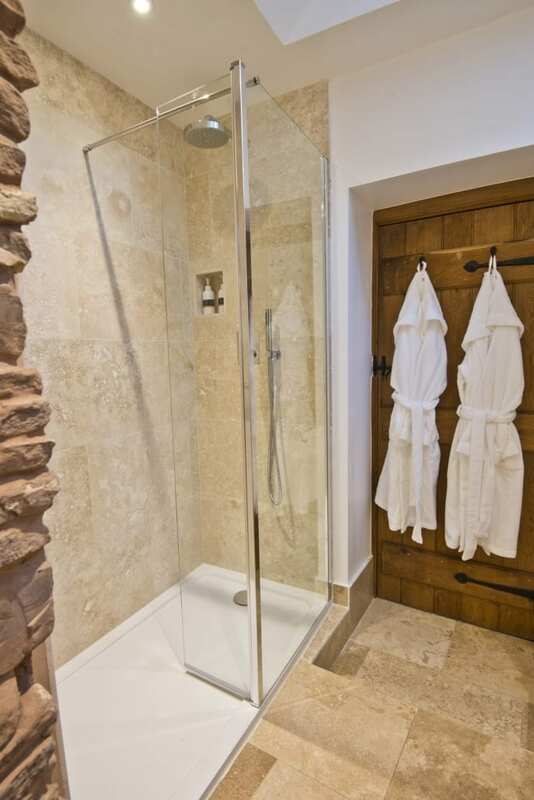 We look forward to welcoming you to Grove Wood Cottages and hope you enjoy experiencing luxury during your stay. 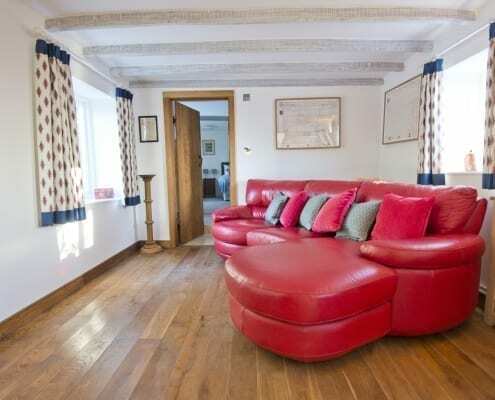 Perrycliff Cottage is our new holiday home .